Nikki @ Pt England School: My Peace Symbol ! 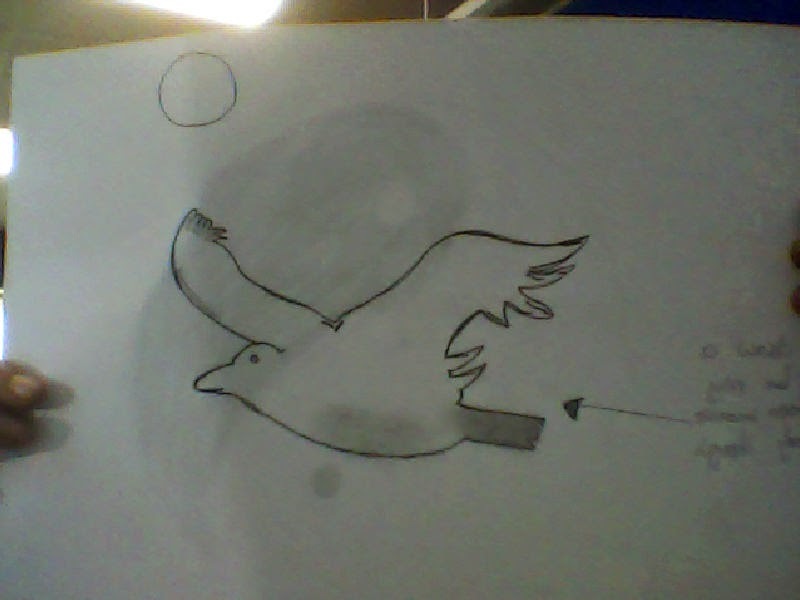 I have chosen this bird to be my symbol for WW1. It shows how the down saws through the sky peacefully, so it shows how some soldiers fought but then came back home when the war ended. Tamaki Collage Open Day !